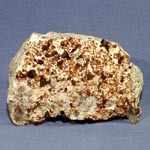 Variety of grossuliare most known since olden times - Hessonite (Cinnamon stone) (essonite), or "cinnamon stone". 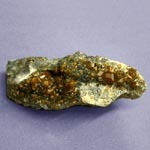 Hessonite (Cinnamon stone) is a variety of Garnet-grossuliare of the honey-yellow or orange colouring. 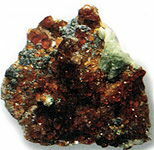 From afar the orange color of Hessonite can be perceived as red. At lamplight, colouring of some cut stone of this type seems even brighter, than at daily. Purple-red or violet Garnets also Hessonites consider quite often. Hessonite (Cinnamon stone) not so designated, as a mineral hyacinth (Zircon) on which can be alike. 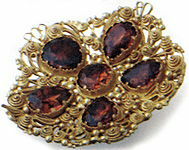 Due to this feature of Hessonite (Cinnamon stone) got the name (Greek hesson - weak, lower, less). 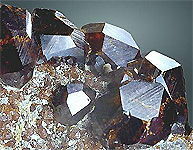 Besides Hessonite (Cinnamon stone) below in quality and values, what other Garnets of similar tints. Gessonity obtain in Italy, India, Germany and in Russia on Sonth Ural. To the international markets these stone act also from Mexico and Sri Lanka. Same the best Hessonites act from the complex mineral deposits of Sri Lanka, where, as geologists, layer, containing jeweller stone, consider, 9/10 covers to all of territory of island. 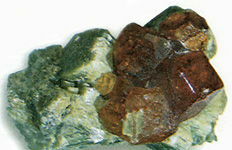 Color of Hessonites from these mineral deposits of orange, red, red-orange and brown. 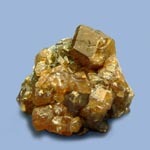 In addition, Hessonite (Cinnamon stone) be found in Alps, on Ural (Akhmatovskaya mine) and in other places. In the museums of countries of the CIS and other states a lot of century-old jeweller wares, salaries of icons and other articles of church utensil is kept with wonderful Hessonites. 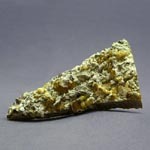 In Indian mythology yellow Hessonites was associated with the nails of god of Billow. It is considered that Hessonites help to contest with illusions and develop creative capabilities.